I don't know remember where I read this but I'm pretty sure the Showa Period birthday requirement was specifically instituted to exclude Tetshuharu Kawakami from being able to join. Apparently club founder Masaichi Kaneda (the 400 game winner for the Swallows and Giants) didn't like Kawakami much and wanted to keep him out. That is interesting, I didn't know about that Showa era requirement (the Wikipedia page says "born in the Showa period or after", so Kawakami would still be out but everyone born in the Heisei period I guess is eligible)! I'm guessing the number of Heisei era players eligible might be significantly lower than their Showa counterparts simply owing to the effect of so many top players going to MLB for a few seasons in the prime of their career, leaving them with very truncated NPB career stats (though a lot of guys have been joining the 2000 hit club recently so maybe the fact that top pitchers are also leaving is helping lower level hitters reach the milestone....though of course top pitchers reaching 200 wins are becoming rarer I think). 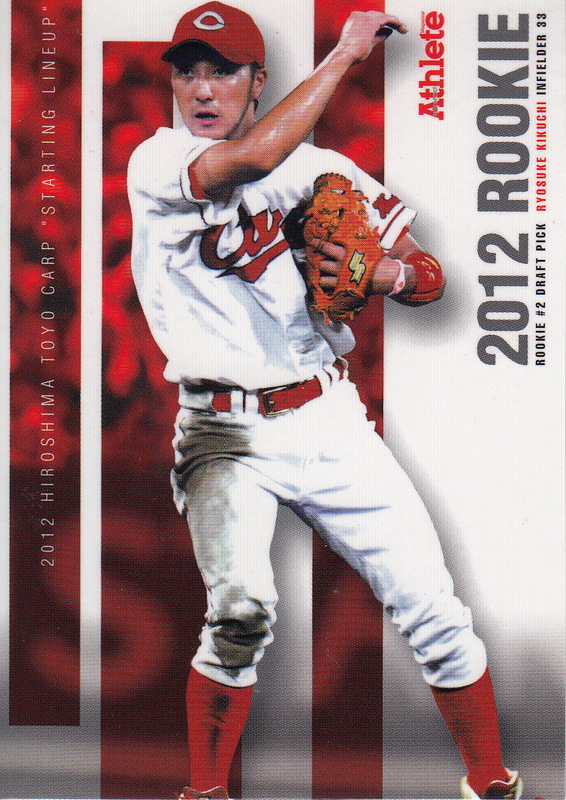 Actually the MLB stats count as long as the player starts his career in NPB. Technically Alfonso Soriano is a member as he got his first two hits with the Carp before going to MLB.